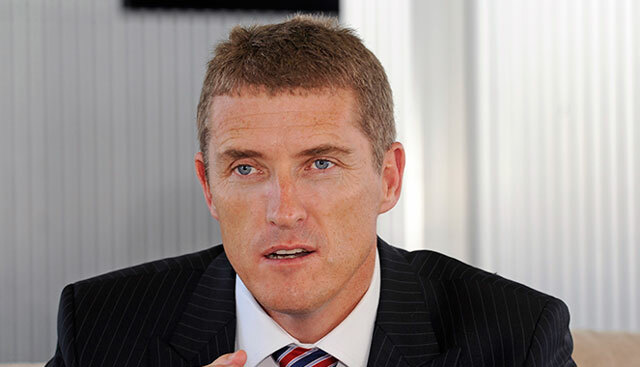 Brett Dawson is stepping down as CEO of Dimension Data after 12 years at the helm of the South African technology services group, which is owned by Japan’s Nippon Telegraph & Telephone (NTT) Corp.
Chief operating officer Jason Goodall is taking the reins from Dawson with immediate effect. 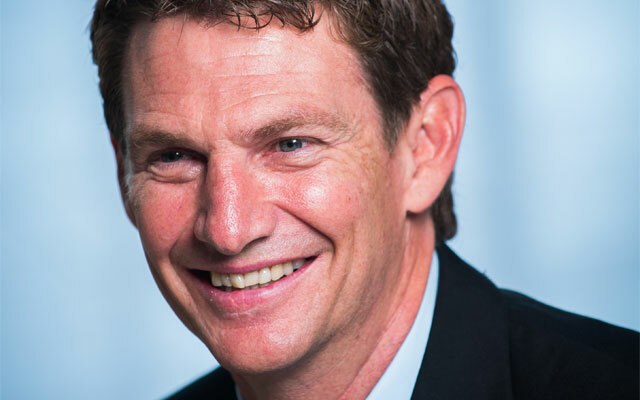 In a statement, Dimension Data executive chairman Jeremy Ord said Dawson had delivered “extraordinary growth” for the last 12 years, quadrupling revenues to US$8bn. On his watch, the group globalised its business and he oversaw the takeover by NTT, which bought Dimension Data in 2010 for R24,4bn. That acquisition led to the termination of Dimension Data’s listings in London and Johannesburg. “While this journey is far from over, I’m extremely grateful for the leadership, passion and energy that Brett has brought to our organisation,” said Ord. Dimension Data said that as chief operating officer, Goodall has been responsible for the group’s regions and several global functions, including sales, marketing, information services, human resources and commercial finance. He has worked for the group in various roles for the past 18 years. Is there more to this story? Seems to have been a rather quick exit. might be going to MTN perhaps?